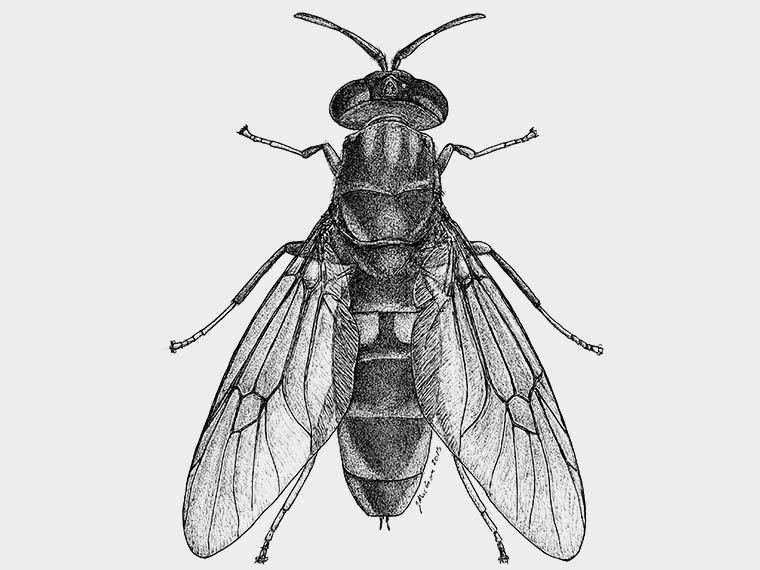 Illustration of the black soldier fly. As the world’s population accelerates toward nine billion, scientists search for ways to improve efficiencies in food production systems. One possible solution centers on the black soldier fly, which turns agricultural waste into viable protein that can be used in feed for livestock such as chickens. The insect looks more like a wasp than a housefly, yet doesn’t possess the negative traits commonly associated with either of those insects. Unlike the wasp, the black soldier fly does not sting. Since it doesn’t feed as an adult, the black soldier fly carries no disease, and it’s not attracted to domestic environments, unlike the common housefly. In order for the black soldier fly to be integrated as feed for a food production system, large numbers of the insects must be produced and raised. Rearing the insect in captivity is a challenge. This is where MSU researchers in the Mississippi Agricultural and Forestry Experiment Station play a role. MSU is an international authority on insect rearing. The university has hosted an international insect rearing workshop for the past 15 years. 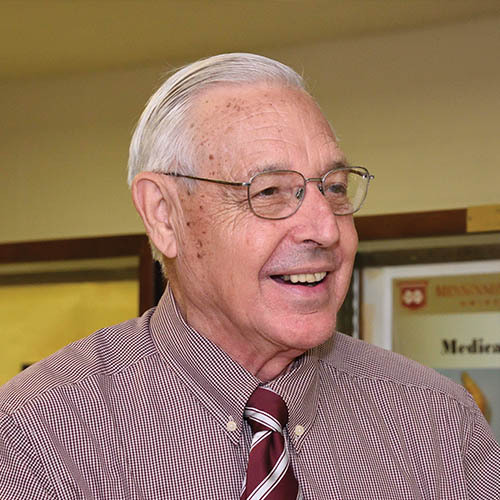 Frank Davis, professor emeritus of entomology in the Department of Biochemistry, Molecular Biology, Entomology and Plant Pathology, heads up the workshop each year. He created the workshop in 2000 and has been the workshop coordinator ever since. To learn more about the MSU insect rearing workshop, visit www.irc.entomology.msstate.edu. Insect rearing is an arduous, complicated process with far-reaching and significant implications and every year attendees including scientists, pest-control professionals, zoo and museum personnel and commercial breeders learn about best practices and procedures. Over the years, more than 400 people from nearly 30 countries have attended the workshop to gain hands-on experience and insight. 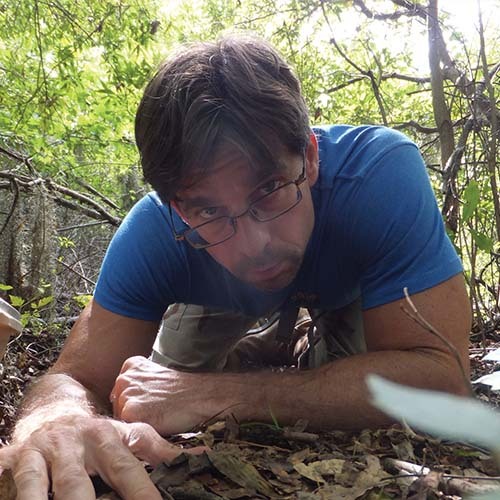 In 2010, an attendee named Alfredo Llecha, from Santiago de Compostela, Spain, came to the workshop. He had been rearing black soldier flies in captivity in Spain. 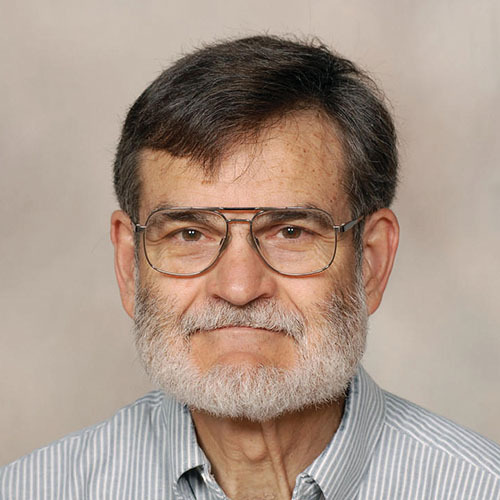 Llecha returned to MSU as a visiting scholar and has worked alongside John Schneider, professor of entomology in the MSU Department of Biochemistry, Molecular Biology, Entomology and Plant Pathology. Llecha and Schneider study the biology of the black soldier fly to improve rearing practices. They also research ways to incorporate black soldier fly prepupae into a large-scale food production system. According to Schneider, studies indicate that the insect is a high-quality food source with no side effects. Schneider hopes the research might help pave the way for the development of industrial scale black soldier fly production by using agricultural waste streams as feedstock for the process, eliminating waste and producing a value-added product at the same time. While the research is in the early stages, MSU is working with White Oak Pastures Farm in Bluffton, Georgia, which specializes in producing meat through sustainable production practices. 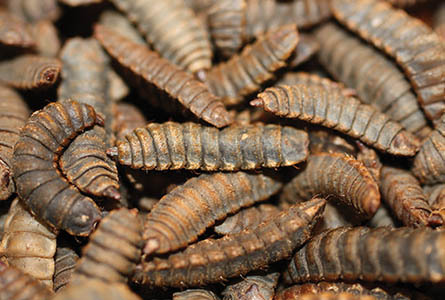 The larvae consume waste and the prepupae are used to feed chickens on the farm. Passion At Work: I get to catch insects, study them, draw them, write about them, photograph them and basically learn something new every day! Focus: Development of corn variety plant resistance to the southwestern corn borer and fall armyworm for USDA – Agricultural Research Service in Starkville, MS. I worked for ARS for 35 years. Passion At Work: I enjoy promoting high quality rearing of insects through our International Insect Rearing Workshop. Passion At Work: I enjoy the idea of contribution to sustainable food production.